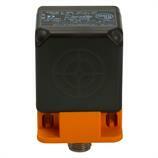 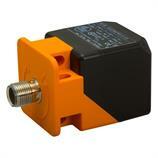 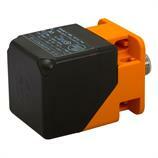 The rectangular inductive sensor IM5132 - IMC4020BCPKG/K1/US from ifm operates with a supply voltage of 10-36 V DC. Thanks to its design the inductive sensor IM5132 - IMC4020BCPKG/K1/US is compatible with many mechanical limit switches and can therefore easily be replaced in case of maintenance. 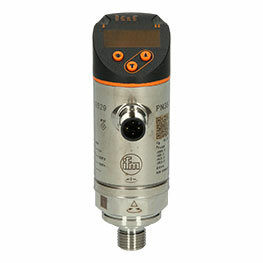 With its 20 mm sensing range with flush installation and the correction factor 1on all metals the inductive sensor IM5132 - IMC4020BCPKG/K1/US is the optimum proximity switch for many applications in conveying.